A Hamilton business owner told the final hearing on the Ontario’s Fair Workplaces, Better Jobs Act, Thursday, that a $15 an hour minimum wage is not only manageable but necessary. Bill 148 has sparked concerns about how small businesses will survive the 32 per cent increase. 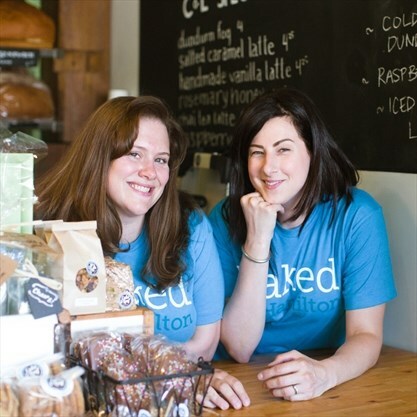 But Josie Rudderham of Cake and Loaf Bakery says she has done it and added seven positions along the way. “To be fair, a healthy business should be able to absorb it, over the timeline given,” she told the standing committee on Finance and Economic Affairs. 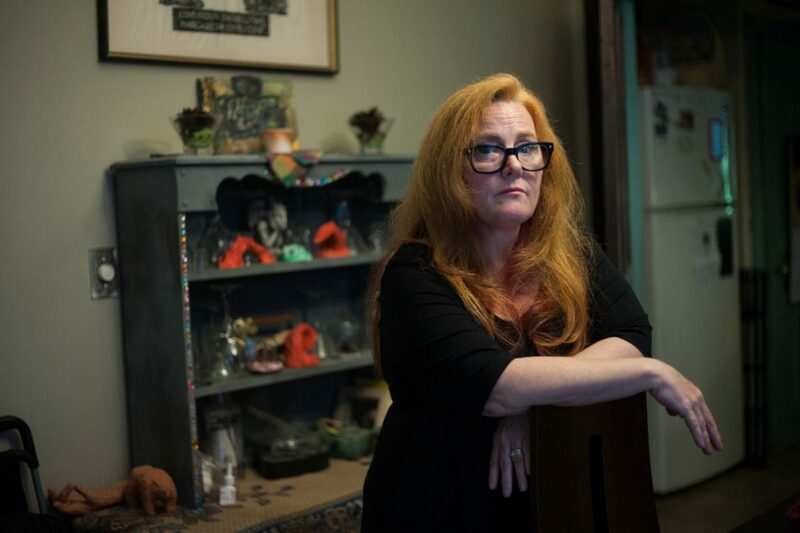 “Some businesses might fail because of this and I think we all know that is a reality, but that we have a much larger community problem here,” she said. Today, more than 1.7 million workers in this province are not earning enough at their jobs to pull themselves or their families out of poverty. They are Ontario’s working poor. Wages have not kept pace with the increasing cost of living, and as a result, many low wage workers are forced to make impossible choices — pay the rent or feed the family; heat the house or purchase a birthday present for a child. According to a report released just last week by the Canadian Centre for Policy Alternatives’ Ontario office, over the past decade and a half, the bottom half of families raising children in Ontario saw its share of earnings fall to 19 per cent of total labour market income between 2000 and 2015. Low wage workers are trying their best — sometimes working two, three or four part-time jobs to make ends meet for their families. It’s simply not enough. Are you a friendly and positive individual who enjoys children and has a desire to make a difference in their lives? Do you want a career that fits your lifestyle? Perhaps "you're a stay-at-home parent and don't want to give up time with your children; a retiree looking for a rewarding way to spend part of each day; or a student over 21 looking for added income." This career opportunity, as described on the Hamilton-Wentworth Student Transportation Services website, is professional school bus driving. We need more drivers in this region and we need them fast. Formed in 2008 to provide "safe, effective and efficient transportation services," for eligible students in both of our English-speaking school boards, the HWSTS is trying to entice you to this career choice, because some students in Hamilton will be waiting on the side of the road for buses that will be late until at least October if you don't sign up. Isabella Daley had to borrow $169 from a friend last fall after she broke her ankle. She couldn’t afford an air cast. Without it, she would have needed more days off work — all unpaid — making it harder than it already was to make it through the month. She’s been in worse situations, though. Not much compares to the pain she felt in 2005 when her 22-year-old son died. She managed, but only with donations from people she’d never met. Today, Daley, who lives in Hamilton, works three part-time jobs trying to make ends meet. Still she only earned about $15,000 last year, she said. For three years the Mustard Seed Co-op has been delivering to the people of Hamilton healthy, local fruits and vegetables — and to its workers a living wage. 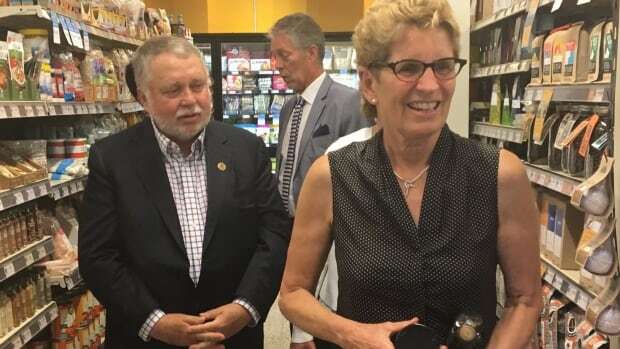 And Friday, the grocery was recognized by the premier as a leading example for Ontario employers to follow. "We feel that as a Co-op, we've been trying to take a leadership role in creating an equitable workplace for our staff and for our community," said Mustard Seed Co-op president, Graham Cubitt. Since opening their doors in 2014, The Mustard Seed Co-op on York Boulevard has been a living wage employer — even though it hasn't always been easy. And Premier Kathleen Wynne considered it an ideal location to discuss her plan to assist Ontario employees. "I think she was inspired by seeing a business that has been committed to living wage, intentionally living wage since we opened, to see that you can make it work," said Cubitt. "Money isn't the bottom line for everything, people are the bottom line for everything," said a participant at the recent Social Audit conducted in Hamilton. We couldn't agree more. As a society we are called to care for the dignity and well-being of all our citizens. Yet more than 29,000 Hamiltonians go to work but do not earn enough at their jobs to move out of poverty. This reality must spur us to action. At a time when many seek to sow division and discord, paying living wages is an act of justice and inclusion. As bishops we have had the privilege of hearing many stories from Hamiltonians and it's abundantly clear that no one chooses to live in poverty. More than 30 000 people in the city of Hamilton work full time jobs, but are still unable to make ends meet. The Ontario Living Wage network is asking company’s to pay their workers a lot more than minimum wage. Tom Cooper is asking the city and other employers to pay workers a living wage of at least $15.85 an hour, that’s nearly 4 and half dollars above minimum wage. “It’s absolutely critical, right now there are almost 30,000 people who work everyday but aren’t earning enough at their jobs to pull themselves or families out of poverty, they’re Hamilton’s working poor.” Tom Cooper, Ontario Living Wage Network.